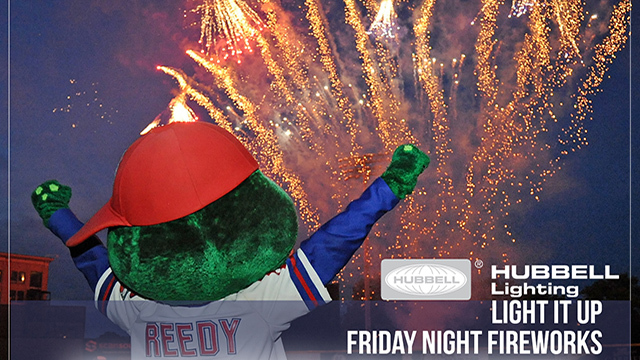 The Hubbell Lighting "Light it Up" Friday Night Fireworks return following the Drive's game on Friday, July 13th. 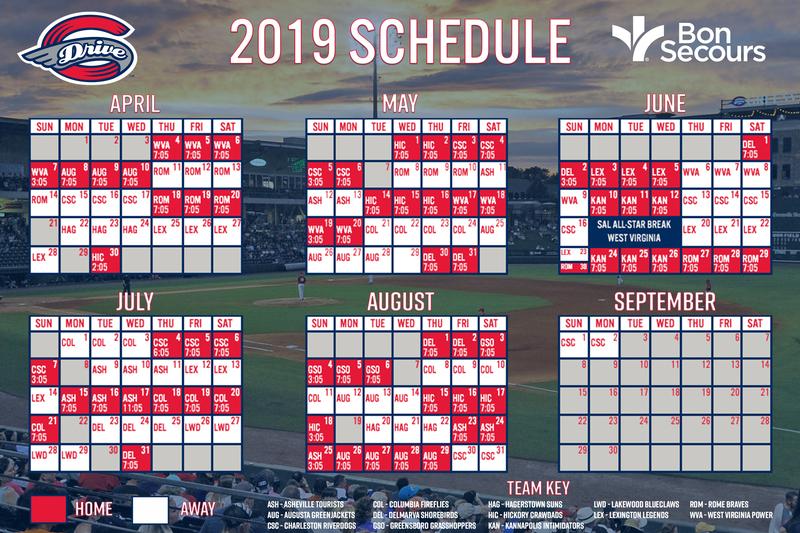 First pitch against the Rome Braves is at 7:05 PM, and all evening long, the musical theme is 70's Night, featuring all your favorite hits from the decade. Don't miss the spectacular fireworks show! Purchase your tickets for Friday, July 13th at the Main Street Box Office, at (864) 240-4528 or by CLICKING HERE.